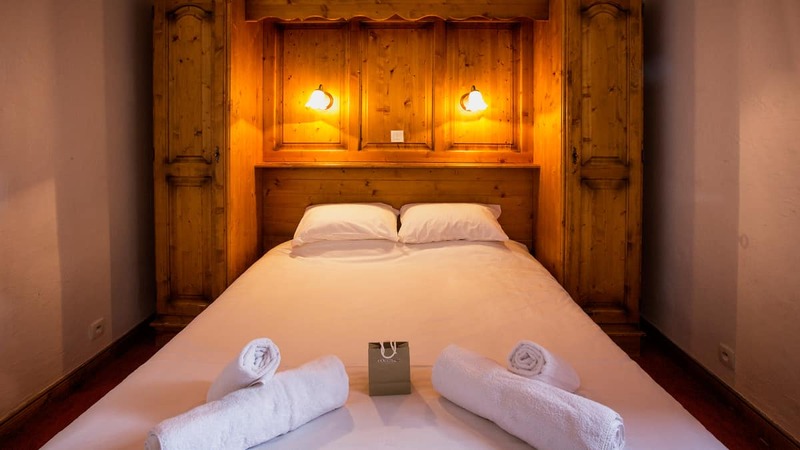 Sophistication and cosiness go hand in hand at the Chalet Caribou. 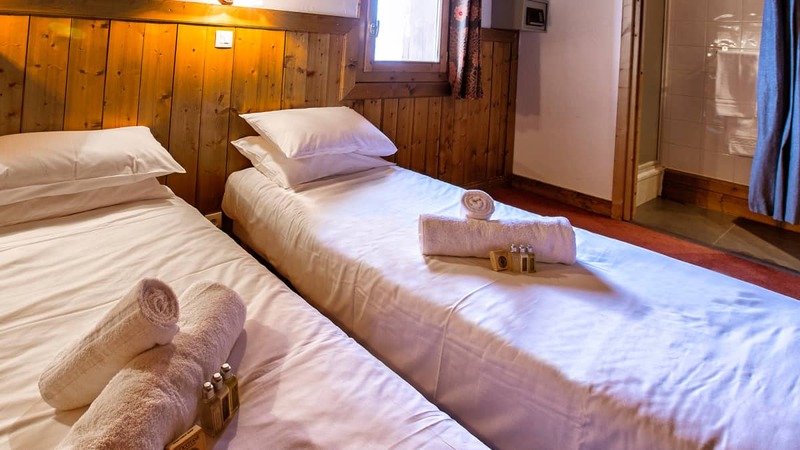 A Ski Beat stay here means high altitude, high quality and high standards, all topped off with bucketloads of charm. Striking the perfect balance between contemporary and old world, the home from home comes complete with slick wooden floors, plush furniture and modern décor, all housed within traditional stone and wood exteriors. 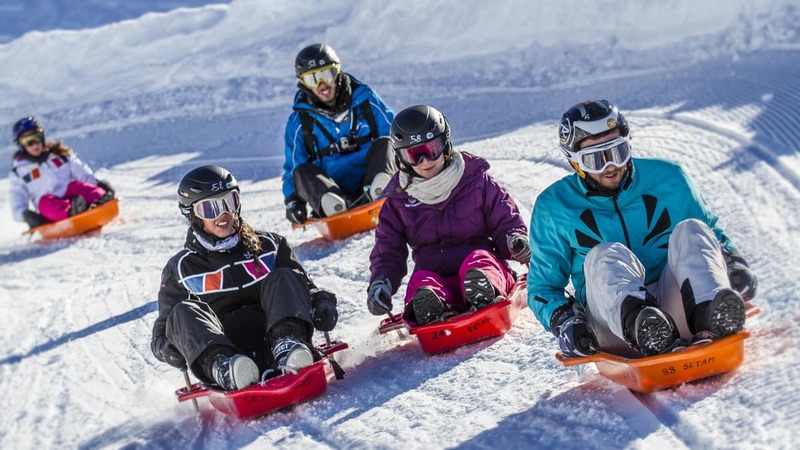 Save all your energy for the pistes, because everything else in the multi-award winning resort of Val Thorens is a breeze. 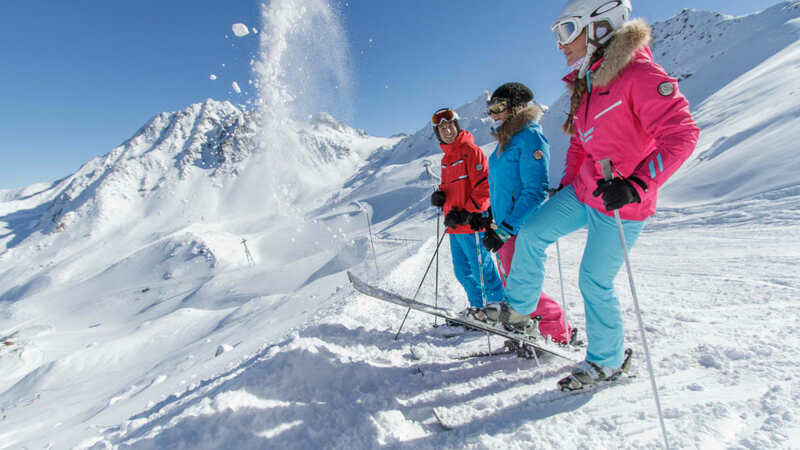 The 2,300 metre high resort is a true all-rounder. Its scenery is spectacular. 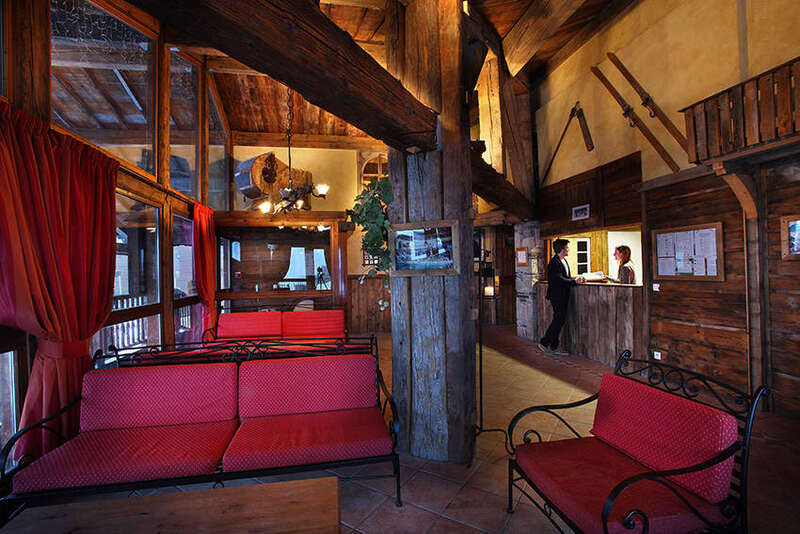 Its après ski, fantastic, and it’s skiing convenience is hard to beat.  Nowhere in Val Thorens is far from anything, and Chalet Caribou is no exception. 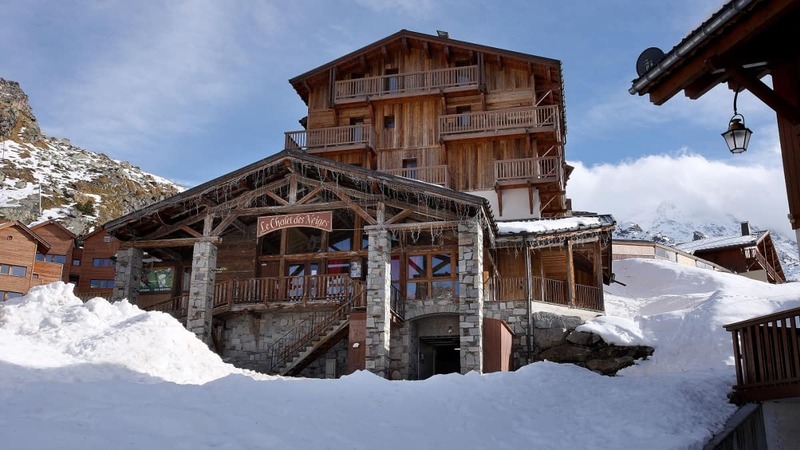 Chalet Caribou is located in a quiet part of Val Thorens in the Chalet des Neiges residence, one of the highest residences in the French Alps. 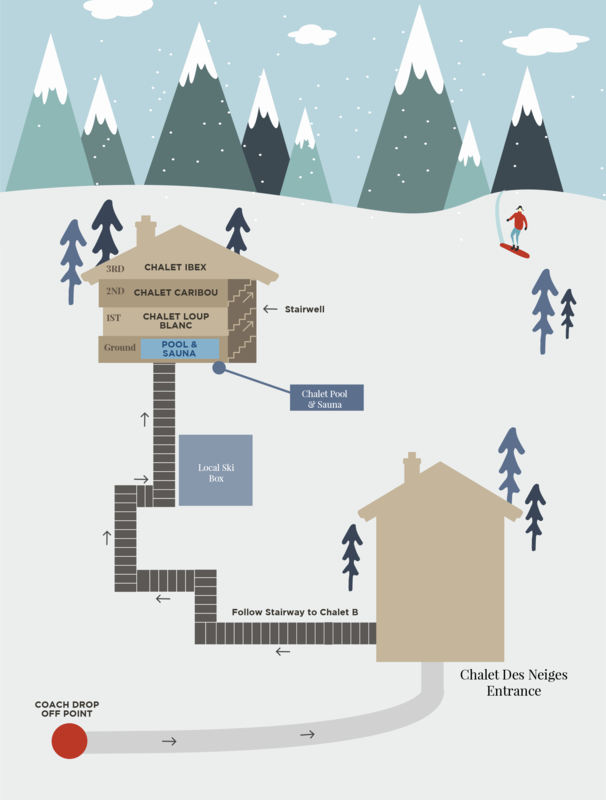 You can ski back to within 200m of the Chalet Des Neiges residence, and ski from 300m.  The apartment is positioned on the second floor of Chalet B in the Des Neiges Residence. 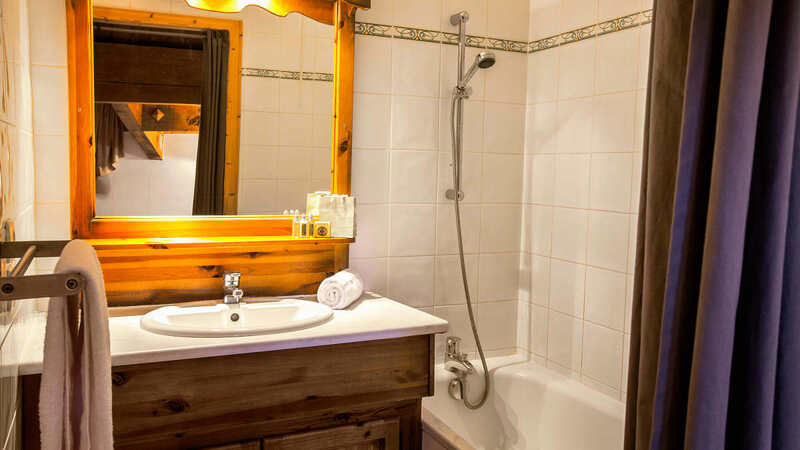 Access to the chalet from the reception is via an elevator to level three, a short walk via an external stairwell brings you to the entrance of Chalet B. 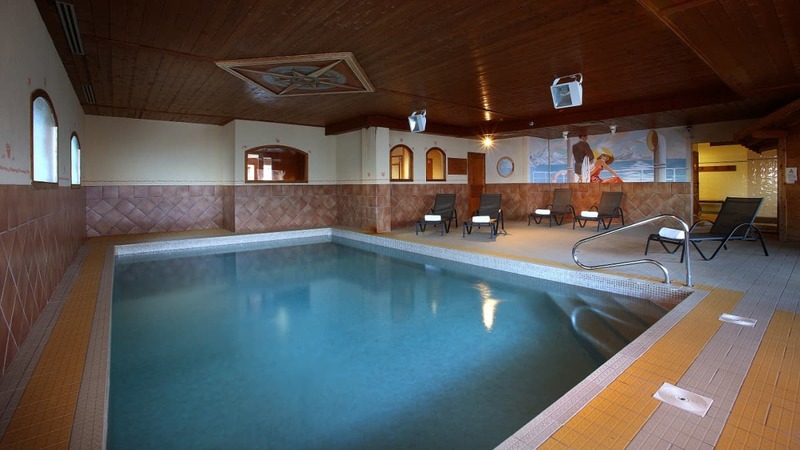 The swimming pool and sauna are on this level, and Chalet Caribou is on the second floor above, accessible by stairwell.
" 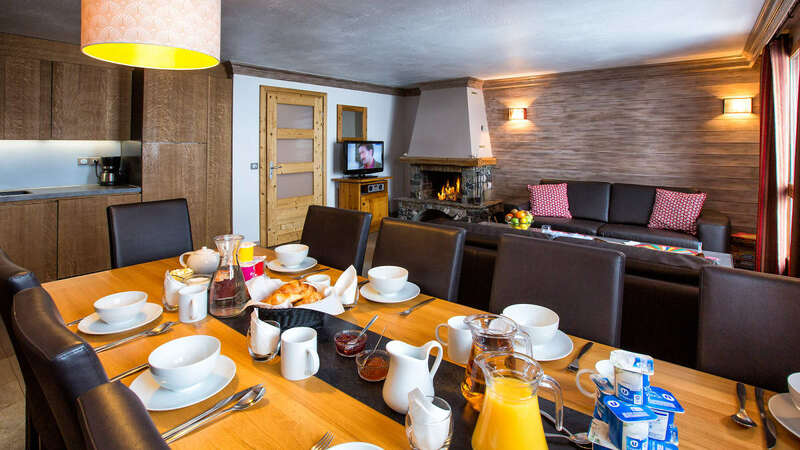 Our Chalet host Jules was excellent and cooked fantastic food. " "Our host was an extremely well organised, PROFESSIONAL host who almost became the 9th member of the group. VERY IMPRESSED!...." 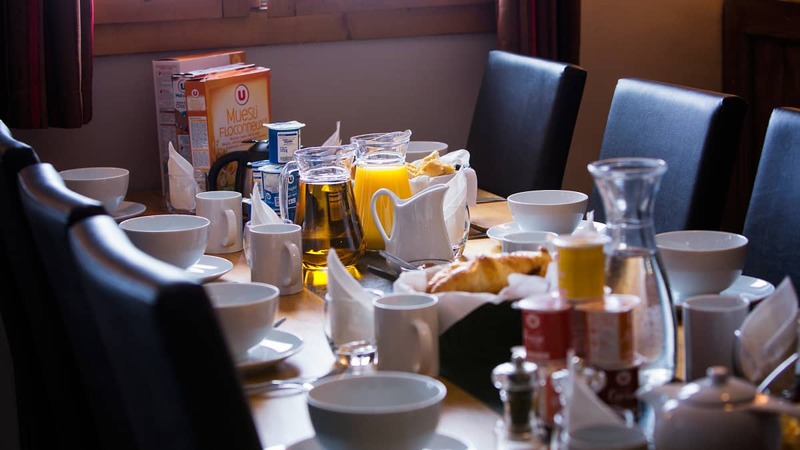 "Luke looked after our group extremely well, he's an AWESOME CHEF, friendly and engaging, in fact I'd say the BEST HOST we've EVER had......"